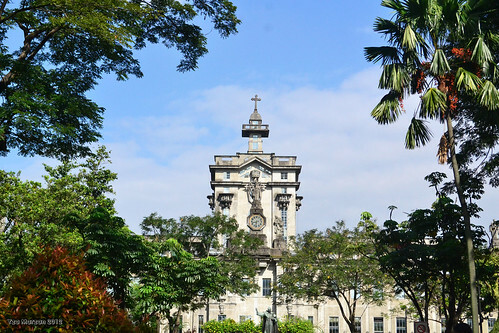 UST, a photo by yza_06_08 on Flickr. Shot taken during my first ever photowalk. At University of Santo Tomas. This will be the first post for my current project, The Once-A-Week photo Project.